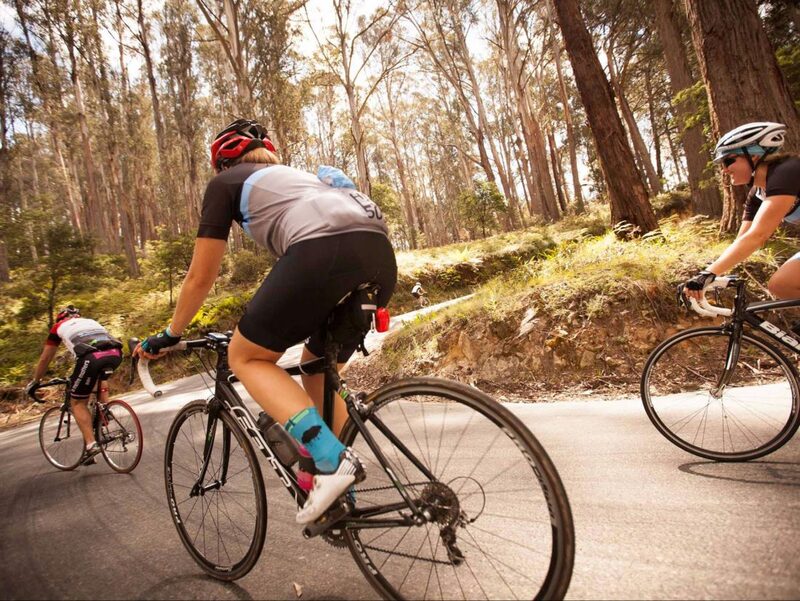 Victoria’s 7 Peaks Ride is an at-your-own pace cycling challenge which run from October 2017 to April 2018, taking you up winding mountain roads, around steep turns and past spectacular views right to the top of seven Victorian Alpine Resorts. 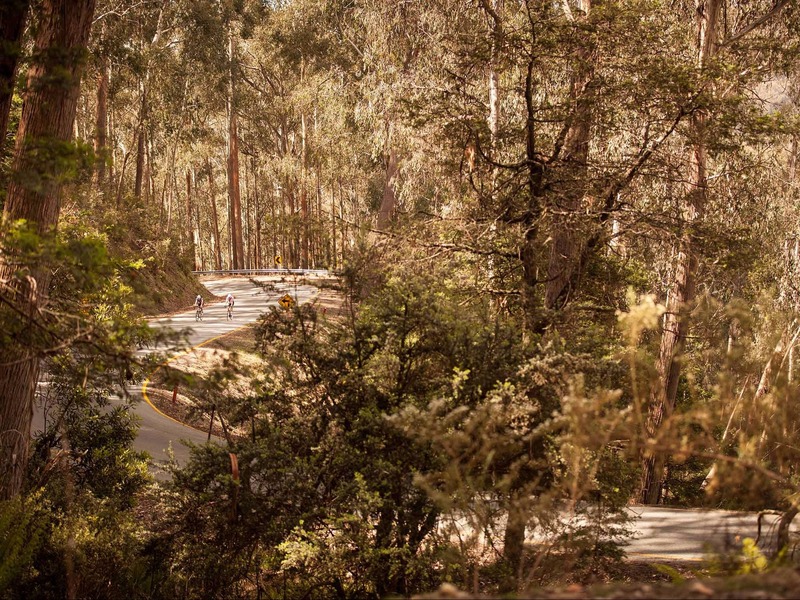 Mirimbah to Mt Buller is a 15.3km ride with a challenging 921 vertical metres of climb which tests you right from the start. Signposts on the roadside give you a chance to plot your progress marking altitude and distance to the Mt Buller Village. This ride is a test of strength and endurance that only gets tougher in the final few kilometres in the Village, but the scenery is spectacular, so take a moment to take in the views of neighbouring Mt Stirling and the High Country panorama. We love those distance markers on the way up and for the most part the gradient is steady. Watch out for the final 1.5km, the toughest section of the ride, which includes the aptly named Hell Corner. The views down through the switchbacks about half way up are glorious. Diehards say you haven't really finished until you get to Arlberg - just another 1km past the official finish!